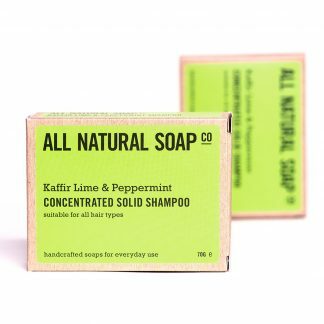 Made with the same thick and nourishing formula as our Trad. 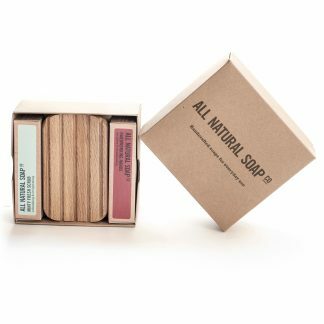 Shaving Soaps, this original product offers the convenience of an all natural shaving soap and eco-friendly shaving bowl in one. 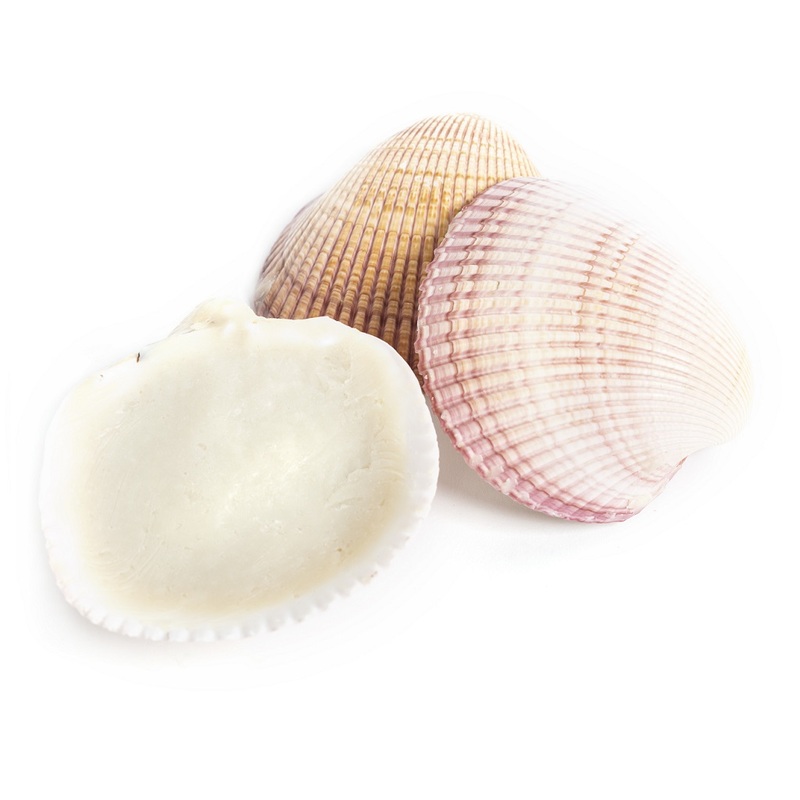 The beautiful shells fit comfortably in the hand and come pre-filled with our signature shaving soap. 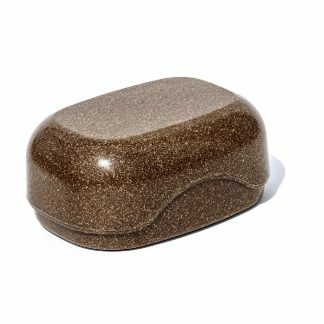 The natural ridges in the shell help build lather, and when not in use look particularly decorative in the bathroom. Being byproducts of the food industry, the Shaving Shells represent all natural & responsible upcycling at its best. 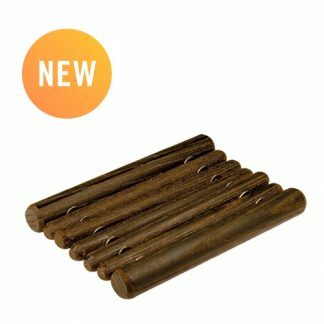 They’re great for everyday, but are also compact and convenient enough for travel. Handmade and hand-filled. 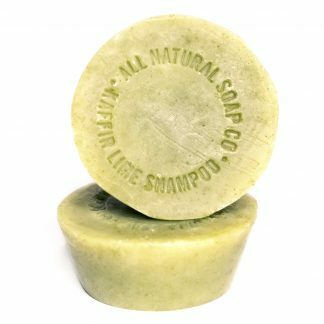 Minimum soap weight: 90 grams (shell weight varies from shell to shell). Listing is for one Shaving Shell, brush not included. Being natural, the shell colours vary from white with pink & coral hues, through to white with browny reds and orange accents. 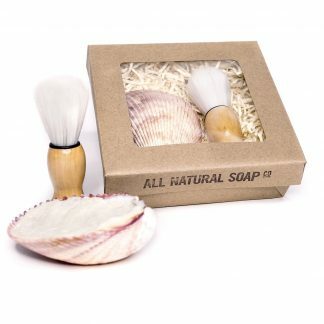 As I reviewed the All Natural Soap Shaving Shell in November 2016, some 18 months ago and and still using the product – I’m now well into my second “shell” – I thought it might be useful to provide a more long-term assessment, so here goes! 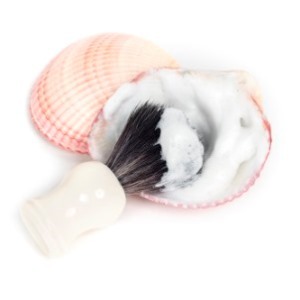 I gave the Shaving Shell a five start rating last time and wouldn’t hesitate to do so again. I’m about half-way through my second shell and this one would seem to lather more (not that the first one was anything but fine). I think I am also applying a little more water (the hotter the better) with the soap and this seems to hold the lather on the face for slightly longer, which is good. 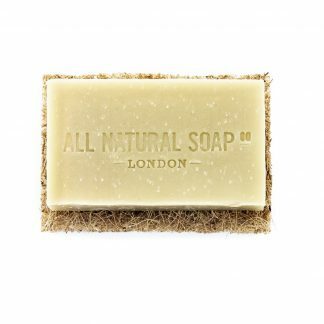 As before, the shaving soap is long-lasting and I don’t expect to be using my third shell until the early autumn at the earliest, so it provides excellent value for money. 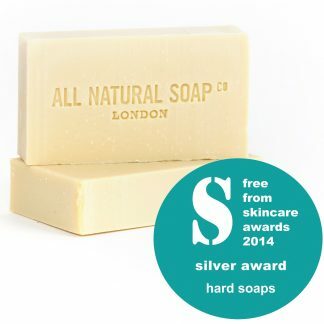 This is a high quality product which remains, as ever, exceptionally good for the skin. Roger, Buckinghamshire UK. 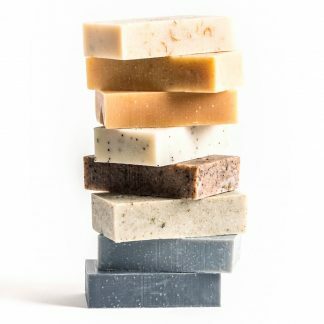 I will say that since using your soap my blades have lasted two or three times longer! 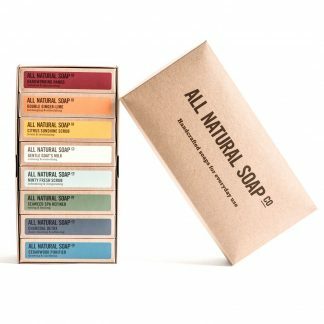 A truly magnificent product, right up there with the best All-Natural-Soap products. It would make an excellent Christmas present. Let me tell you how I came to use it…. I went away for a couple of days in the summer and, being of that age, forgot my electric shaver which I had used for all the 35 years since shaving off my university beard. My wife offered me her razor, which I decided to use with some reluctance, but I was instantly converted: I couldn’t believe how smooth the shave was, how quick and easy it was to use, and no cuts at all! 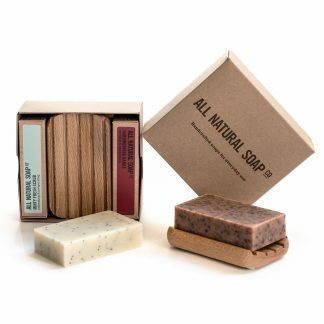 While away I used the ordinary All-Natural-Soap we had with us – Shea Luxury – as a shaving soap substitute and it worked fine. When home, I ordered the Shaving Shell and have been using it ever since. It is superb, easily 5-star worth of quality. 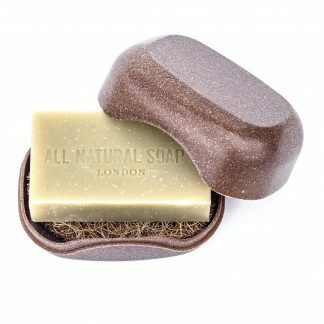 The shell is a great way to apply the soap and it foams well, the proof of which is that I have been using it for three months now, and hardly a quarter of the soap has gone even though I have sometimes “re-soaped” when the blade gets tired!. It is also really gentle on the skin. Finally, having broken an arm a month ago, I can add that the shell works well if you have to soap the brush with only one hand! And finally as you might ask – I use the Gillette sensor two-blade razor. Excellent product! 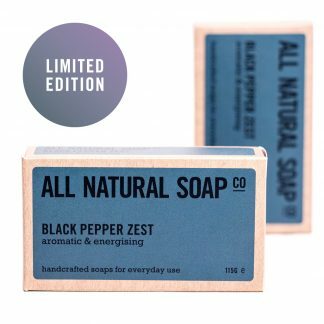 I got a pre-order and am converted to proper shaving soap. All redness, soreness and dryness has gone and my skin is silky smooth. I’d recommend this to anyone.